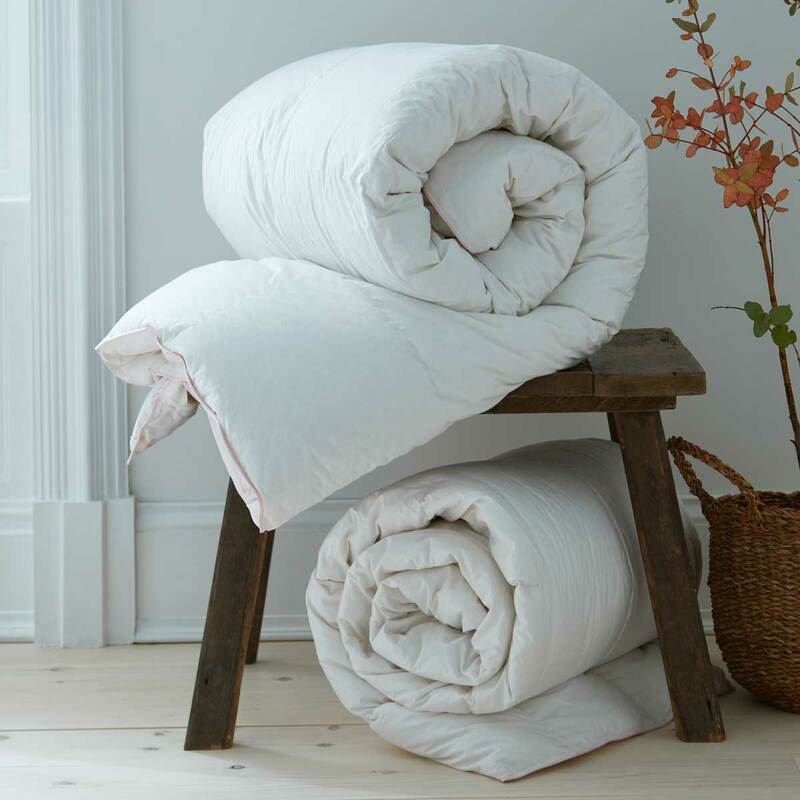 Our Luxury Duck Down Duvet Collection combines luxury with affordable prices. Wrap yourself beneath the supremely plump duvet made from naturally fluffy duck down and feathers encased with crisp cotton for a cosy nights sleep. With a high ratio of fluffy-down distributed evenly by a baffle wall feature, the duvet is the ultimate level of comfort and ideal for those who like a thicker, mouldable duvet.